Events are being held around the country in conjunction with Recovery Month. 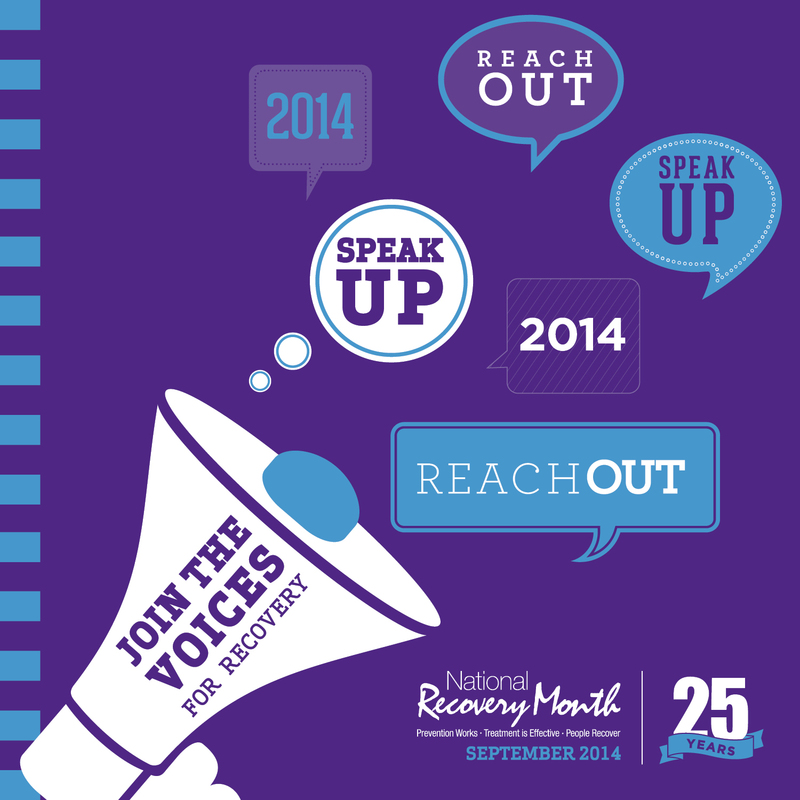 To find an event near you, or to access recovery resources, visit www.recoverymonth.gov. If you are interested in sharing your recovery story, visit Renew Magazine, or email editor@reneweveryday.com.